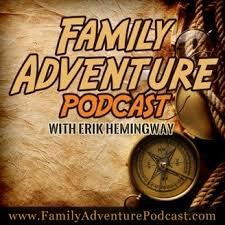 Jen and I were interviewed by Erik Hemingway from Family Adventure Podcast. The interview lasts about 40 minutes and is posted on itunes (click here for link). We talked about how our dream came about, how we planned and saved, as well as some of the amazing adventures we had so far. We also shared how it’s impacted our family, the dynamics, and some of the fears we had before leaving. Here is a link to the Hemingway Family (Family Adventure Podcast) website. 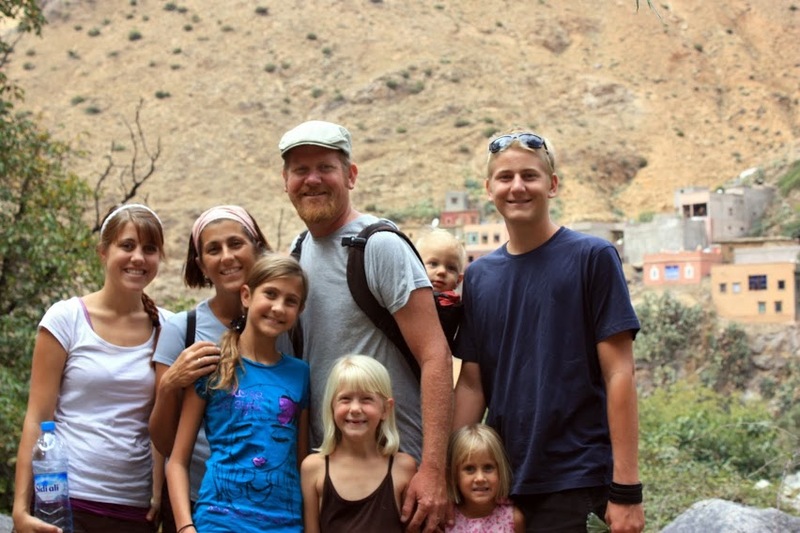 Their goal is Inspiring Families to Dream, Travel, and Accomplish EPIC Adventures! Jen and I are in awe of them and other families they have interviewed. (click here to see the other families) Some families have sailed, some have taken an RV, some have biked and others have traveled via other means. Also on their website are some really great resources to aid families plan these types of adventures. In 2009, the Hemingway’s sold their belongings and moved onto a 350 square foot sailboat with 5 children. They thought they were going to live this way for one year but loved it so much they wandered through 25 countries, sailed almost 17,000 miles and added to the family with a baby born abroad in Israel. 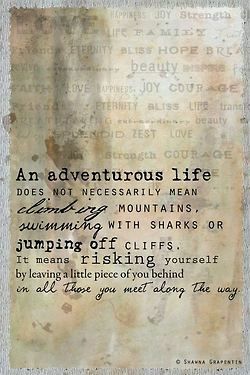 Check out www.sevensailors.us for their website and blog about their adventures. Jen and I agree with the Hemingway’s who state, “We just knew we wanted something different for our family….Life is sometimes lived on autopilot and before you know it, the kids are grown and you’re planning retirement. We wanted to take a break, spend some massive time together as a family, and get to know these kids in our life in a deeper way. We knew the nomad lifestyle couldn’t last forever, but we really wanted to show them that you can dream big, and with some planning, and goal setting, you can do what many people think is impossible.